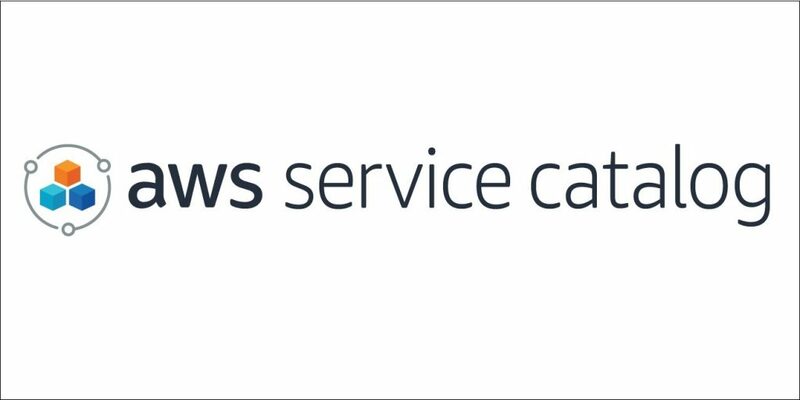 Ensuring customers can effectively manage their AWS environments is critical to enabling a successful cloud strategy. 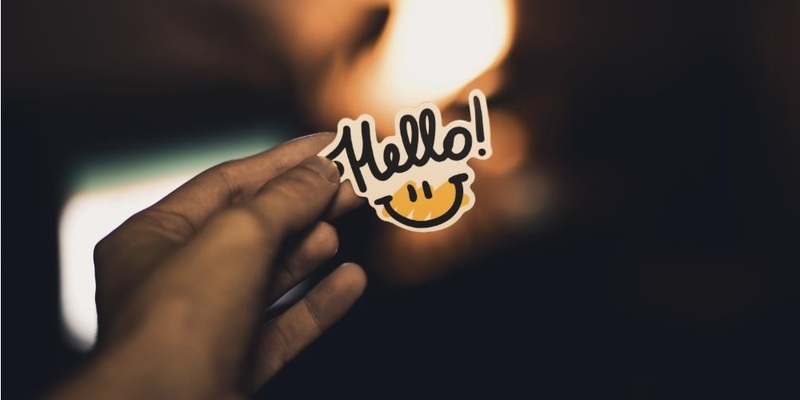 Common customer feedback that we hear includes difficulties maintaining control of their AWS environments and managing spend to realize full return on investment. 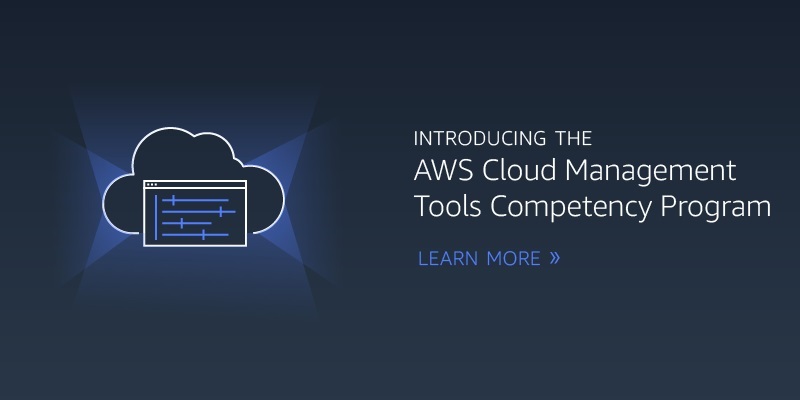 To help customers address these challenges, we are excited to announce the AWS Cloud Management Tools Competency Program. 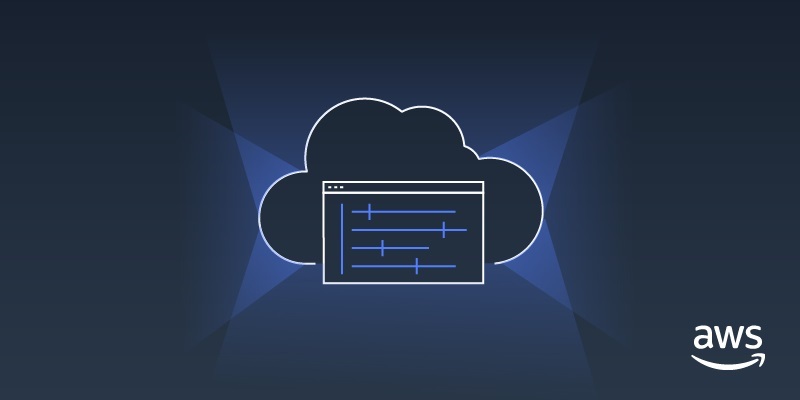 Launch Partners in the AWS Cloud Management Tools Competency Program have built solutions on AWS that enable customers’ cloud strategies by delivering operations and governance best practices. 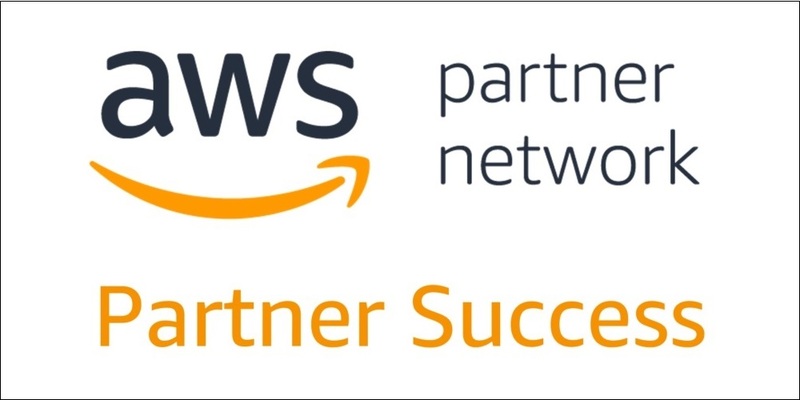 CMT Competency Partners help customers confidently manage and optimize AWS environments using a “guardrails” approach while continuously monitoring for opportunities to improve efficiency. Here are a few customer stories from APN Partners Cloudability, GoClouds Data, Moogsoft, and Turbonomic.